Aside from commercial satellite communication, there are certain satcom applications that require a wider set of equipment features and capabilities. For authorities monitoring compliance with licensed frequency bands, military and deep space communication, and connectivity for space missions like the ISS, a combination of customized development and off-the-shelf technology can yield powerful yet cost-effective solutions. 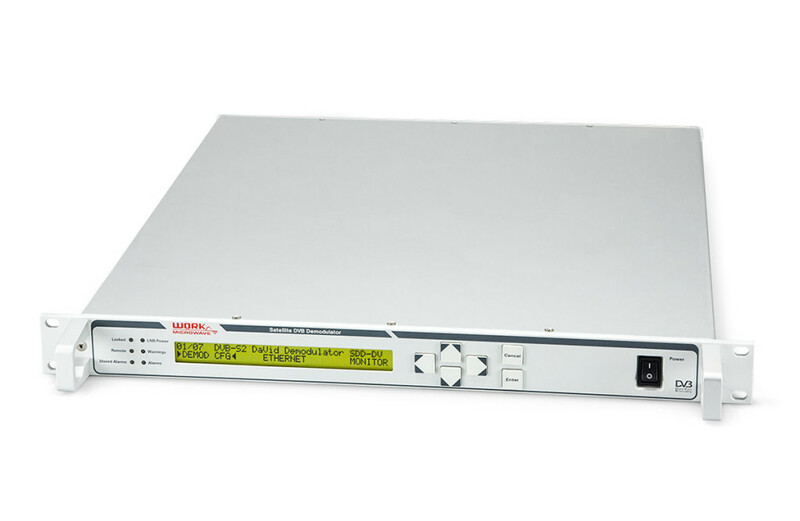 Satellite demodulator ideal for flexible reception of multiple Transport Streams and IP data. Our range of next-generation frequency converters is available in 33GHz to 55GHz to support high-bandwidth telecommunications and broadcast services. Wideband frequency downconverters covering the full spectrum up to 40 GHz, indoor and outdoor, for demanding applications. 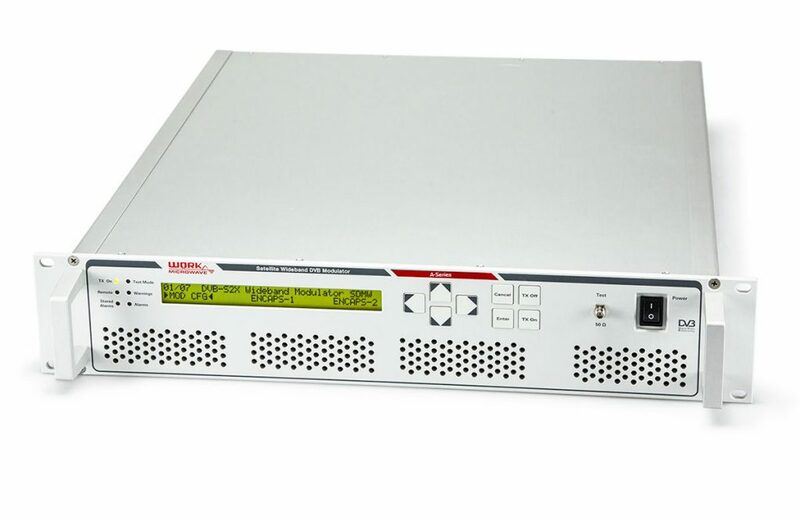 DVB-S2X modem for high-speed IP connectivity with integrated encapsulator. 500 Msps End-to-End Wideband Transmit and Receive Solution. Full throughput with 256APSK up to 3 Gbps per direction. 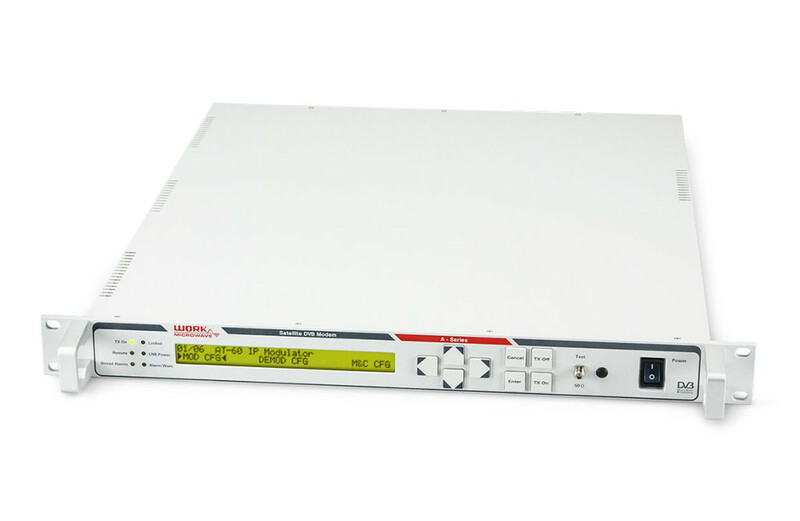 DVB-S2X modulator for ultra-wideband transponders up to 500 Msps. 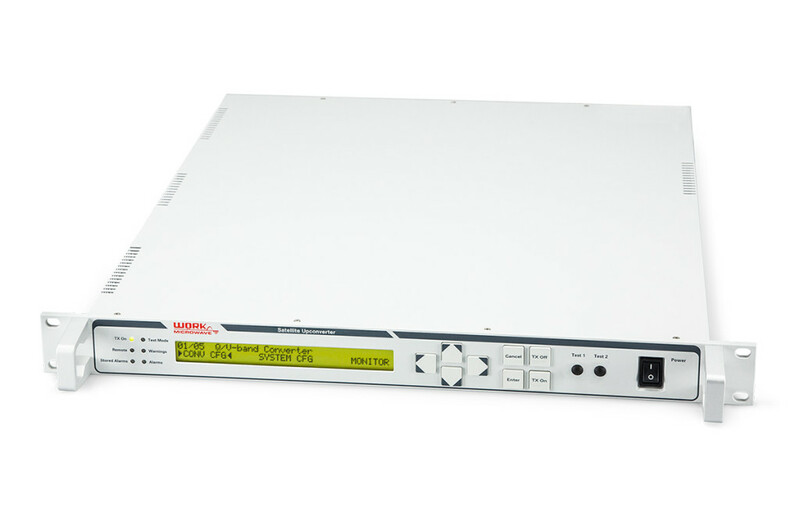 DVB-S2X demodulator for ultra-wideband transponders up to 500 Msps.